Earlier we spoke about the fear of designers you experience as a client and the dilemmas involved in hiring a designer. So, this piece is for you to get a realistic handle on what to expect - unrealistic expectations are, in fact, the root of all evil. For designers, you as a client may be categorised into one of many pigeon-holes. You could be someone who knows what to expect or the one who doesn't. The one who has hired a designer previously or a first-timer; someone who has had bad experiences or maybe no experience at all. The list is endless. There is, however, one common denominator: most of you aren’t sure what to expect from a designer. When you usher a designer through your - or your company’s - door, you need to overcome certain fears and then know what to expect. I know 2 examples of designers who jotted down their ideas on a napkin - Paula Scher while coming up with a new logo for Citibank and one external designer I had the chance to work with. Let me just say this: designers move in weird and wonderful ways and the lines that a designer can or cannot cross are sometimes a little blurred. Expectations from 1905 - can be different nowadays. It’s hard to overstate just how important the design phase is for the rest of the product/service lifecycle. At this phase, you not only outline the future of your ideas but also prevent mistakes that could be costly in the future. During the often long periods of project preparations preceding the design phase, even the most obvious solutions can be overlooked. This can happen for many reasons (such as, for instance, the perceptual blindness you can develop from sitting too long on something). One of the reasons for hiring a designer is to ensure nothing like this happens to your project. A fresh look from another pair of eyes is always welcome, whether internal or external. That means a lot of questions at the start and then during your work together. Sometimes I come across clients who consider the research phase a waste of money. It’s surprising that some project-starters are more willing to risk the outcome and let designers guess what to do, rather than answer a bunch of questions. Let me state this clear: by not giving information to designers, you force them to guess. Guesswork increases the chance that the money you spend is wasted. Treat questions like an investment and then reap the dividends. Design isn’t always about aesthetics per se. Usually, both business and design are meant to create a better world, but at the end of the day everybody knows what the bottom line is - money. Let the designer know your business goals. Most of the time, creating something like an app isn't about a nice interface or graphic design. It’s about bringing value to people (from a user perspective) and profit to you or your company (that’s your perspective). You need to be provided with clear information on what resources will be required to help create or get the project started. This includes answers to questions as well. You also have to be warned what will cost you extra. Buying external resources like stock materials can be an additional cost, along with the designer’s time devoted to finding them. “Can you fix this photo to be X - this will only take second” should be a no-no, just the same as mysterious fees you’ve never heard of which suddenly turn up on an invoice. 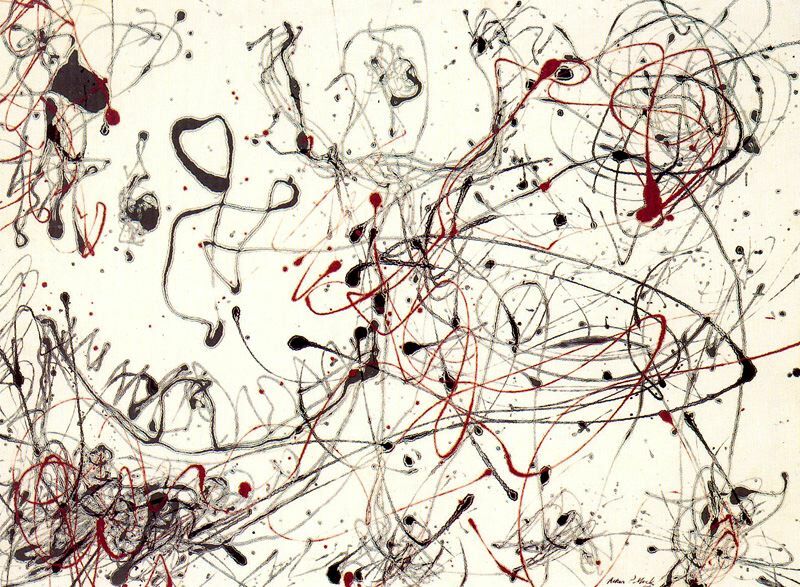 Pollock’s mid-century representation of “ the creative process”. Design is an iterative process. Outcomes get better with each cycle, feedback loop or test. Don’t expect perfect results from the first presentation - this happens very rarely. At the beginning of the work, focus on the direction you want to take and stay on track. Trust your designers - the output will and should get better with time. Your designer doesn’t look down on you or come across with a know-all attitude… You are partners, and both sides deserve respect despite the differences that may occur during the project (disagreement can be good for ideation). In the majority of cases, you should not feel pushed, but rather persuaded. A designer should know when and where to focus a lot of attention and you should help him/her in doing so by giving guidance. Don’t put too much work into features irrelevant to your business or minor things that can be done later. 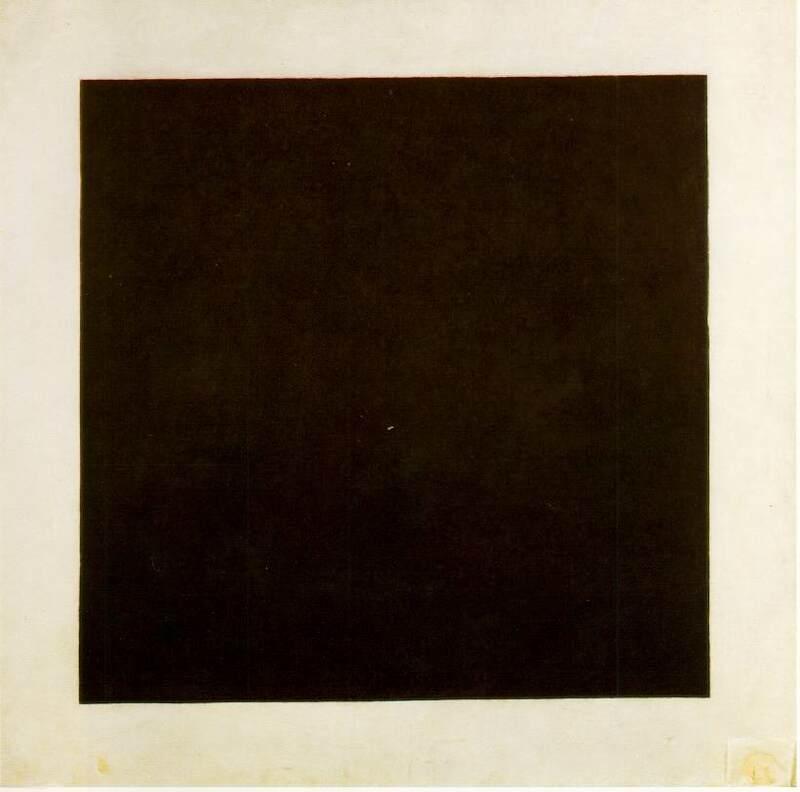 Black Square that changed the world ( of art ) - simple things can make a difference. Circumstances change all the time. Generally, designers are good at adapting. Don’t hesitate to tell them if your project goals have shifted or you’re low on money and need to change the approach. A major part of the design job is the ability to adapt to limitations and suggest solutions that fit the budget and timeline. This one is self-explanatory, except for when you make changes that have a large-scale impact on a project while expecting the deadline to remain the same. It won’t and it’s virtually never your designer’s fault. Be reasonable and avoid the “this is easy” attitude because you can be very wide of the mark on such estimations. No one likes surprises in business relationships - designers know that you’d love to see things you imagined. I mean - the designer knows what to tell you in a timely and fashionable manner. I wouldn’t blame him/her for bad grammar, though. If you hear gibberish you don’t understand, it’s not you being “uneducated”. It’s a designer’s job to communicate with you using human language. If I’m not speaking it then stop me. Clients are surprised how much of our research goes into understanding business goals and the vision of a product. Things like product benchmarking or idea stress-testing are often missing from a design brief. When you look particularly from the perspective of young startups, there are a gazillion more important things to do. We come across situations when the startups’ focus is mistakenly and unconsciously skewed towards stuff that just isn’t crucial to their own success. This lack of user research and understanding often comes as one of the first things we - the designers - must address. Not turning your Excel designs into fancy app prototypes. Keep it in mind. Photo by Vincent van Gogh. 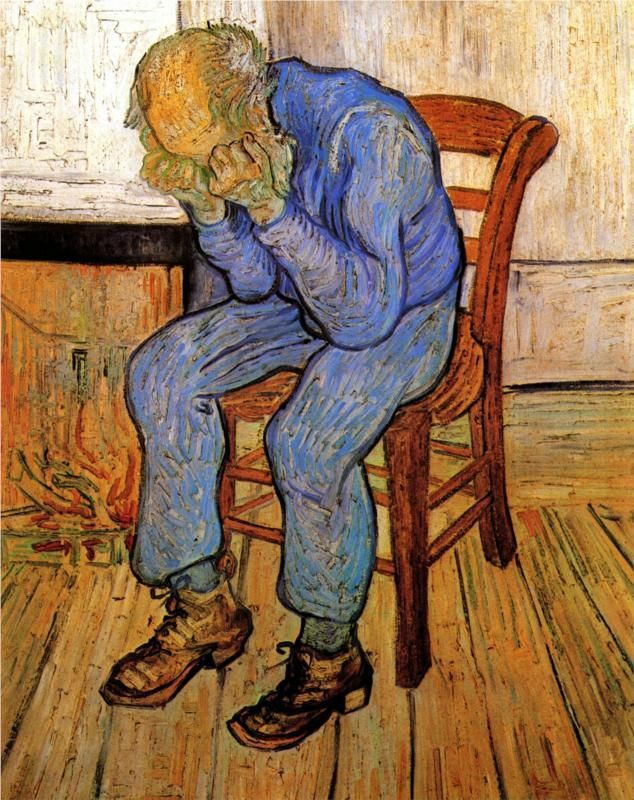 Even Van Gogh painted you after hearing things you wouldn’t like to hear. You have to build a safe space for your designer so s/he can fearlessly let you in on some home truths regarding the project or your ideas. I’m not talking about mockery but good honest constructive criticism or feedback. You’re paying to be given alternatives and solutions. 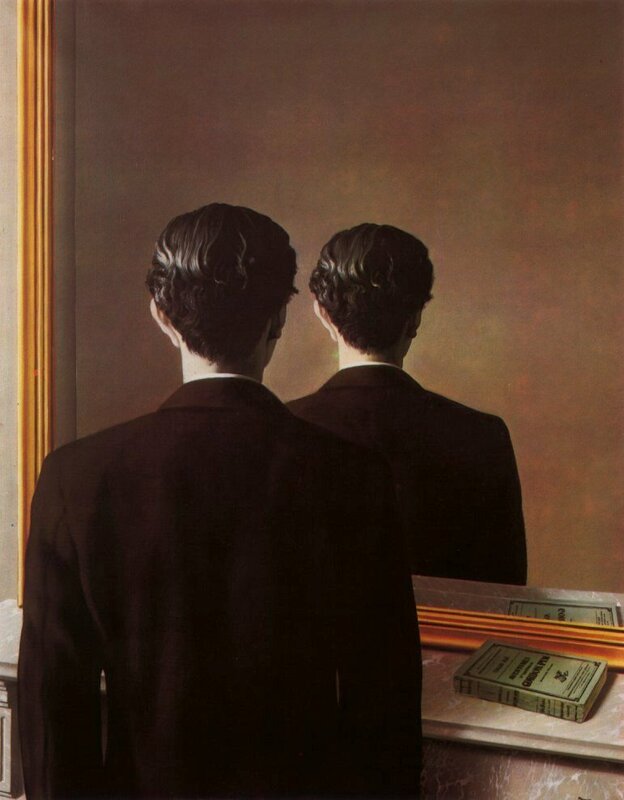 S/he better have arguments... but in order to have an unconstrained mind, a mind ready to conceive neat solutions, you need to give your designers rein to question things. No need to feel cornered. I hope your designer can query things in a fashionable manner and will instruct you what kind of feedback is requested of you. 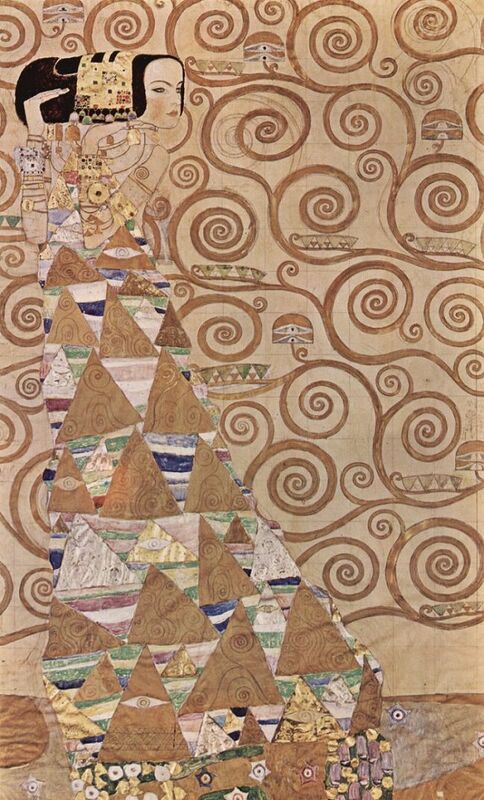 Every designer is different as a person - so are his/her solutions and the value s/he brings. The beauty of hiring one is that his/her impact, point of view and skillset comes from a unique set of individual feats and personal experience. Technical knowledge such as colour theories, human interface behaviour or hardware guidance that often seem mysterious is the most tangible of what makes a designer. Let your designer know your fears and expectations early on - this way you can overcome them fast and focus on getting things done. P.S. The difference between Paula Scher and my fellow designer wasn’t a brand name or attitude. Paula convinced the client to her vision and provided solutions that worked, he had not. *Once you decide to hire a designer, you could probably use some advice on how to talk to him/her - we have a guide for you, check it out!